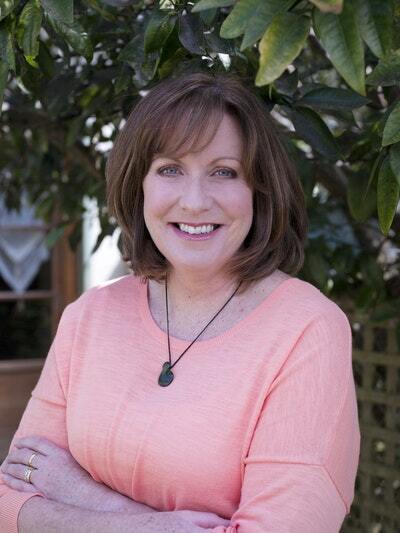 Allyson Gofton has been cooking for New Zealanders for nearly 30 years. She is known for her recipes and columns in magazines, her television appearances, radio slots and many personal appearances in the name of charity. She has also written more than 20 cookbooks! 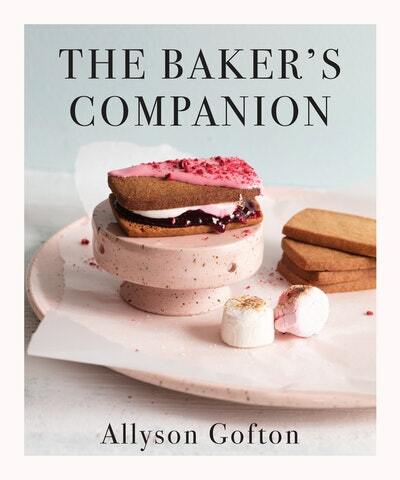 Join Allyson for a fun evening where she shares her tips and tricks for baking fabulous food at home. Come down at 4.30pm and grab a seat, event begins at 5.00pm.